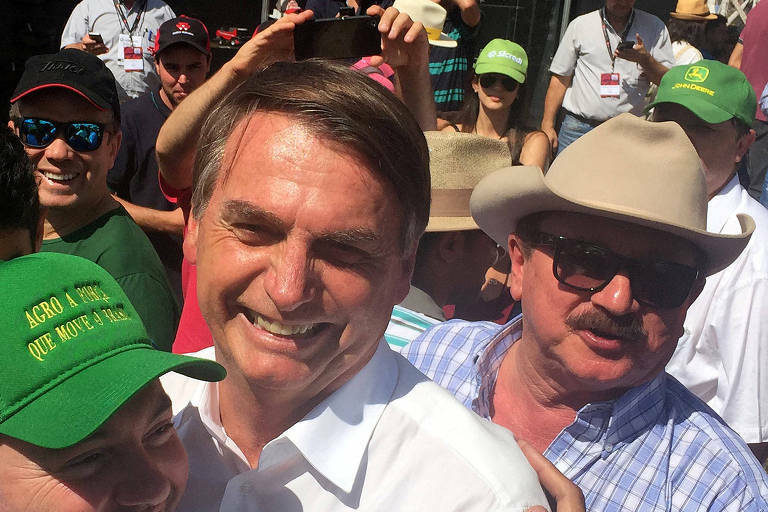 President-elect Jair Bolsonaro said that "looks like" the ministries of Agricultura and Environment will continue to be separate during his administrations, and that the Environment will be led by someone that won't be a "radical environmentalist." Bolsonaro said that the idea was put in discussion and possibly will change. "They will be two separate departments, but with someone that will defend the environment without any radicalisms, as it's been the case in previous administrations." The announcement was made on Thursday (1st) during an interview with a Catholic TV station. Luiz Antônio Nabhan Garcia, president of the Ruralist Democratic Association, nodded towards the retreat on Wednesday (31st) afternoon. According to him, the matter will only be defined "after much talking". Nabhan Garcia had already disclosed his reservations about the merger during the campaign, but Onyx Lorenzoni, the future Chief of Staff, said that the merger was still happening, as it was one of Bolsonaro's campaign promises. Later, Lorenzoni said he would be open to suggestions from agribusiness representatives that defended keeping the departments separate. Fugitive Black Market Money Dealers Block Progress of "Lava Jato"